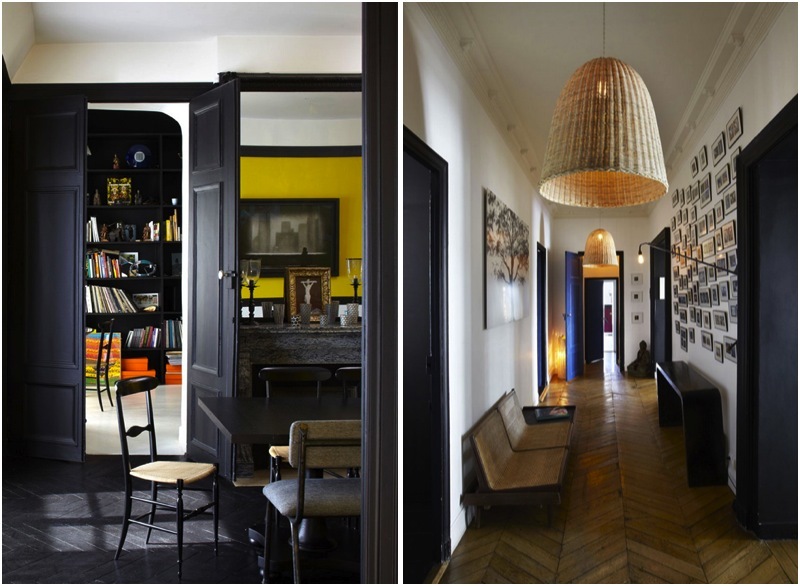 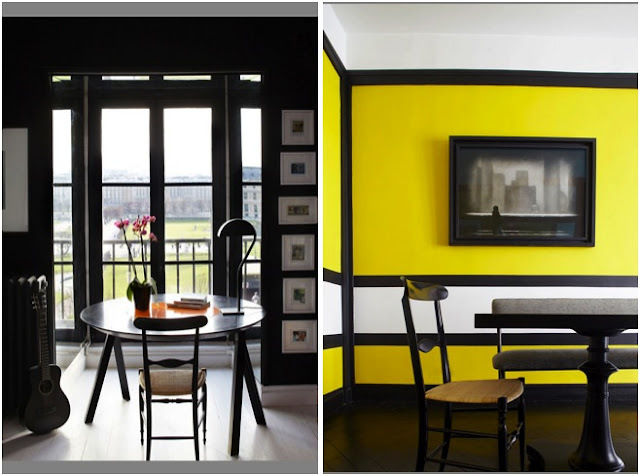 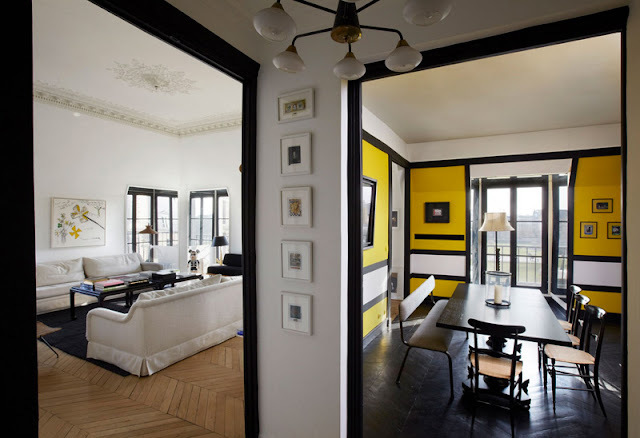 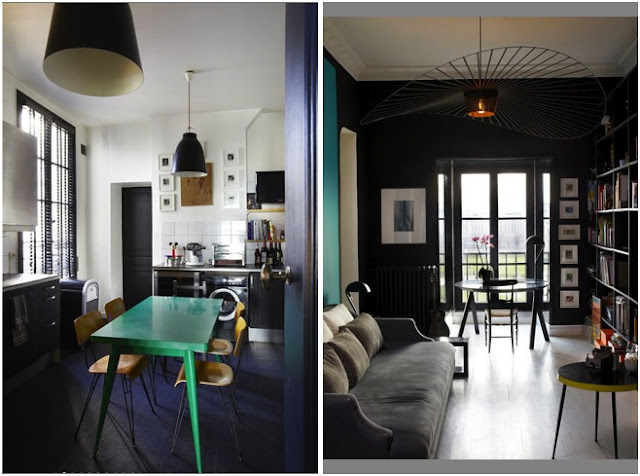 Back to Paris to drool over a flat by interior designer Sarah Lavoine. 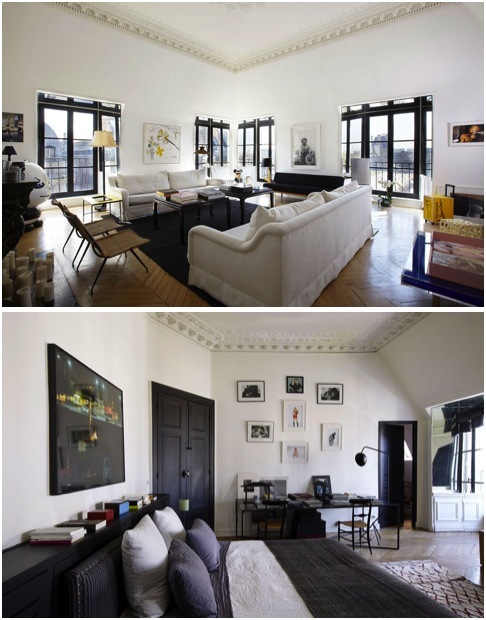 It's for an art collector, but I think the flat is the star, and eclipses all of it's contents. 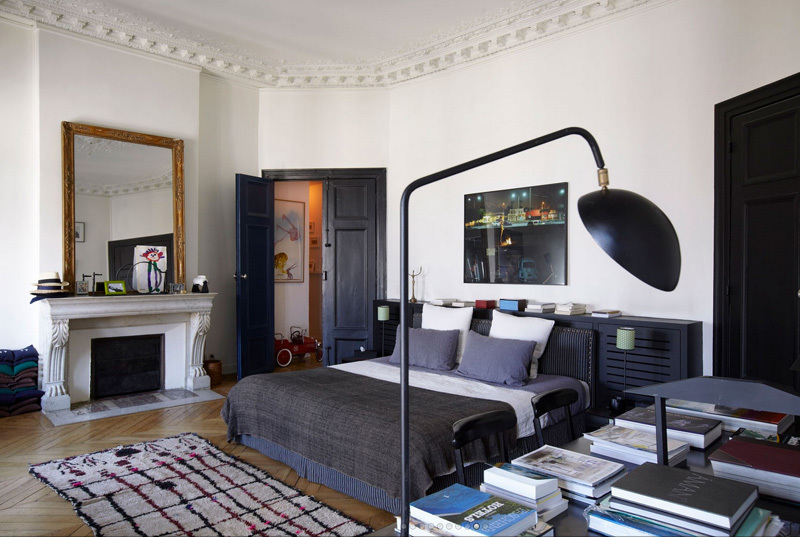 Except for that light shade, which reminds me of a day at the races.